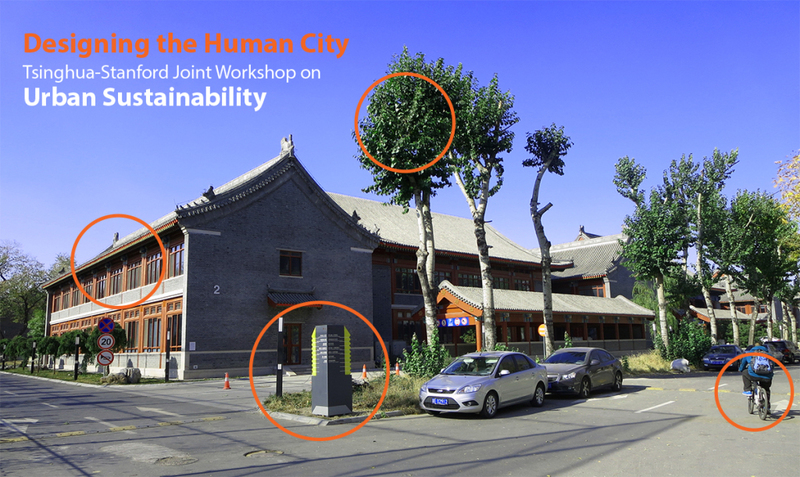 Welcome to Designing the Human City, a joint workshop spotlighting sustainable urbanization, sponsored by Stanford University and Tsinghua University. 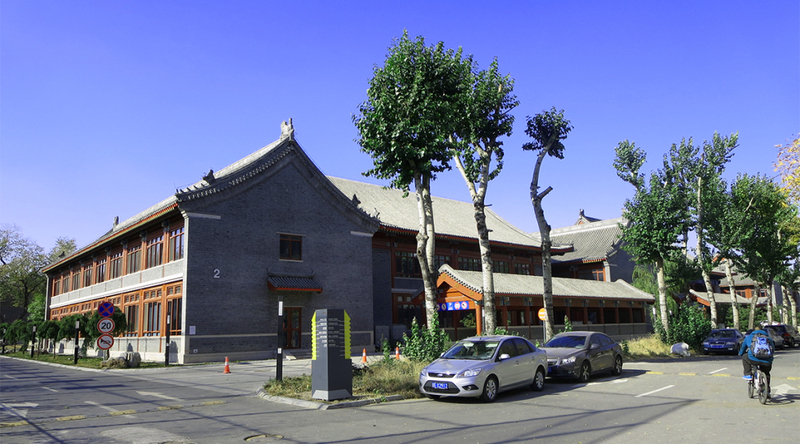 From September 7-21, workshop participants will observe neighborhoods in Beijing, meet with local experts (in fields ranging from energy efficient architecture to transportation), and produce an exhibition for the Beijing Design Week expo on Smart Cities. Many of the workshop participants are alumni of the International Urbanization Seminar at Stanford, or will be joining the seminar at the end of September. After the workshop, teams on both sides of the Pacific will continue working on projects throughout the fall—an example of continuing cross-cultural collaboration. Please stay tuned to this site for updates along the way. We are excited to share our journey with you!